This weekend, some fellow PCVs and I participated in the Star Point Rainbow Dash. 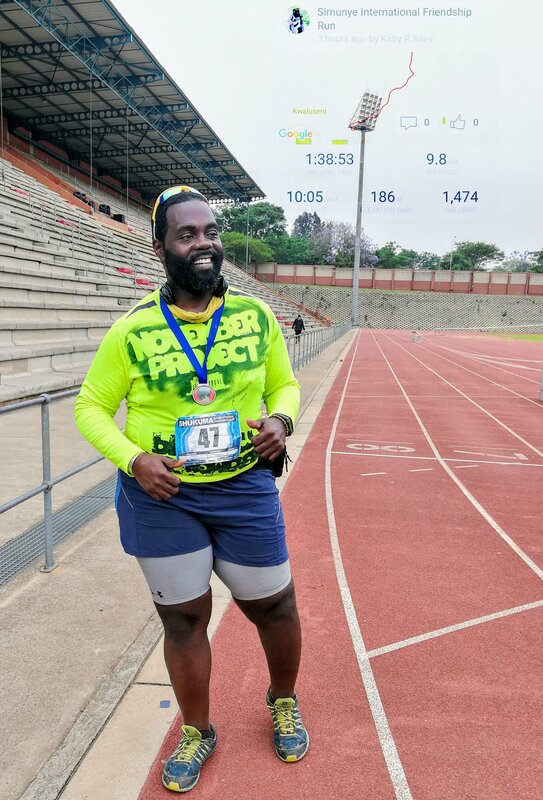 This was a 5K (though Garmin recorded just over 3 kilometers) run/hike that supports the Sifundzani Primary School Parent-Teacher Association (PTA), as they support the school’s infrastructure. 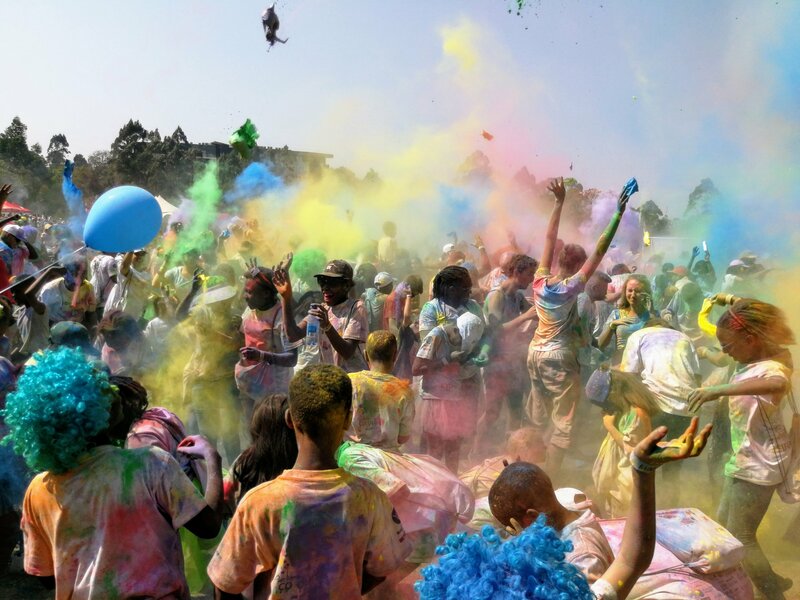 Hundreds of runners, walkers, and general fun lovers journeyed through Mbabane while being powdered with color. 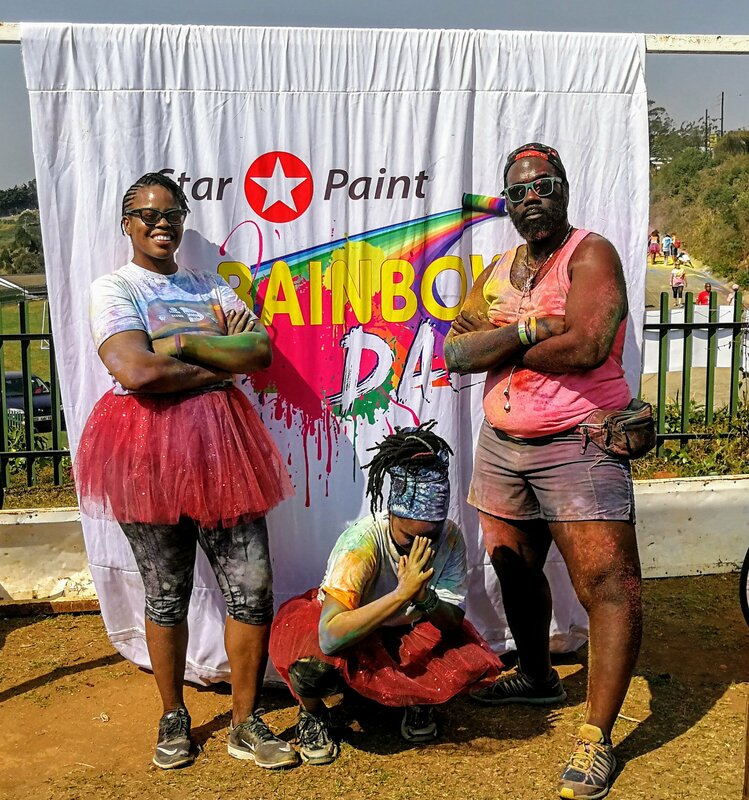 It was my first running event in Swaziland, and it definitely proved to be a perfect way to combine fun, fitness, and supporting the children. With Spring upon us in Southern Africa, it’s the season for running events. Last month, another group of Swaziland PCVs participated in a half marathon in the KwaZulu-Natal province of South Africa. 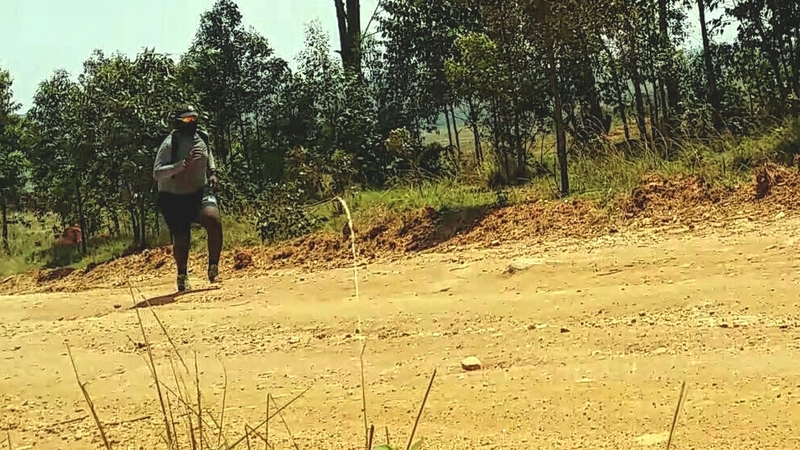 Next month, Swaziland will host the King’s marathon (with half marathon and 10K options). I’ve been kicking around the idea of trying the 10K. We’ll see what the future holds. The top picture features Nicole, Akirah, and me after the run. The bottom picture is of participants after the run continuing the coloring.